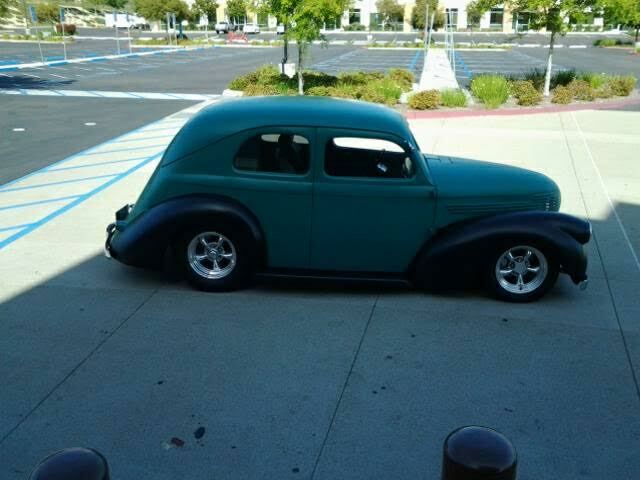 The ’41 Coupe is the go-to depression era Willys to cut up and gasser-ify. Using its homeliness as a natural defense mechanism to keep the cutting torches away, this ’38 surely increased its chances for survival. For those who thought big chrome grilles were simply too flashy, the latter was the ideal choice. If you recognize that look, perhaps you are in part of the world that receives the totally busted but still intriguing Ssangyong Actyon. 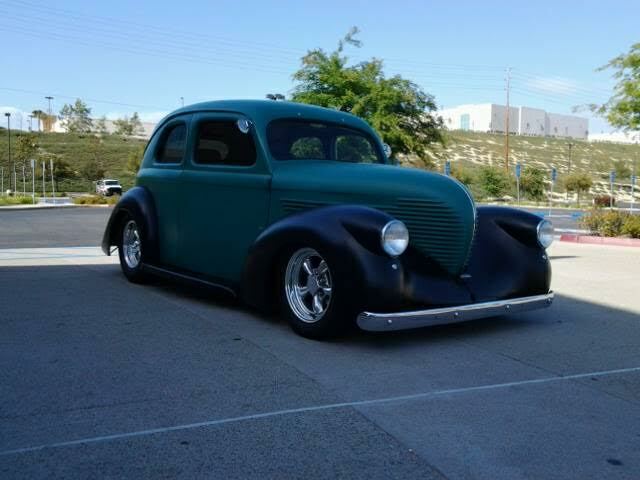 Find this very nicely modified 1938 Willys Model 38 2 Door Sedan on Houston craigslist for $29,500. This post is part of DT's 2016 Birthday Celebration of 100 cars; enjoy the ride! Thankfully not scrapped to make tanks and bombs a few years after birth, this piece has been tastefully upgraded with small block Chevrolet power and probably the obligatory hot rod starter pack of S-10 column and Mustang II front end. It’s probably a pretty good driver and not to mention has A/C, a huge plus for the deep South Market.